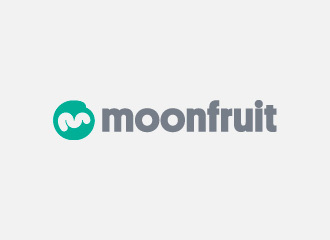 Moonfruit is a special company full of great people. 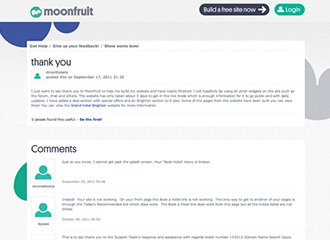 The business has created a simple website builder and has grown to over 5,000,000 users worldwide. 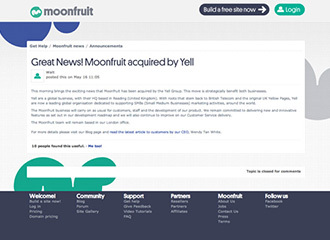 Create a fully functional skin of the Zendesk portal that matches the new brand and site design of the revised Moonfruit website. We consider ourselves Zendesk integration and design experts. 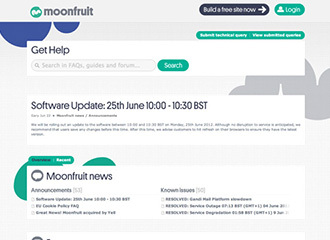 We have arguably created one of the best Zendesk skins in the form of the Born Free Books support portal, and it was this previous project that formed the foundation of the Moonfruit integration.